Fisk Jubilee Singers: The Fisk Jubilee Singers are an African-American a cappella ensemble, consisting of students at Fisk University. The first group was organized in 1871 to tour and raise funds for college. Their early repertoire consisted mostly of traditional spirituals but included some songs by Stephen Foster. 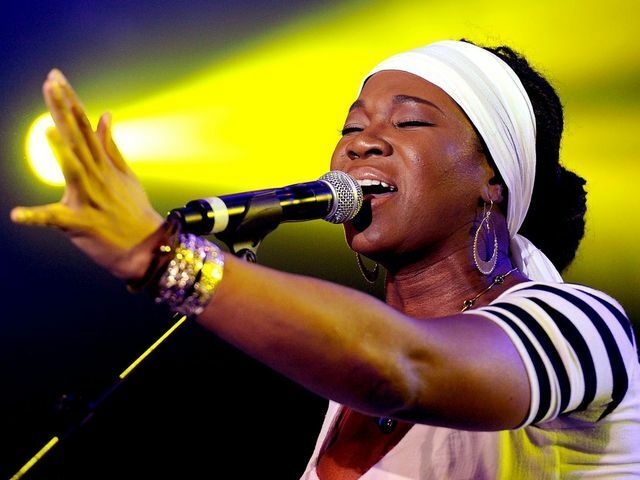 India.Arie: India.Arie is an American singer and songwriter. She has sold over 3.3 million records in the US and 10 million worldwide. She has won four Grammy Awards from her 21 nominations, including Best R&B Album.